When the summer heat starts rolling in, a lot of great things start to happen. Beach days, warm nights by a bonfire, random trips to get ice cream, and vacations all suddenly become part of daily routine. And what better way to compliment these memorable days than a beauty routine that won't leave you feeling heavy, dry and fighting the elements? This Australian brand has made waves much larger than the ones cascading down your shoulders. Aussie's three minute miracle deep conditioner has been a go-to for me lately and I apply it early on when I start my shower so that by the time I'm finished, my locks are so much softer and healthier. This product has totally changed my hair care routine and has completely replaced my regular conditioner. I have to admit, the reason why I gravitated toward this eyeliner is because American Royalty Meghan Markle has been known to don this product, making her brown eyes pop even more than they already do. I love the gold in this brown shade and it fits perfectly into my everyday makeup routine. Honestly, I don't even bother with black eyeliner anymore. Oh dear, this product is something else. 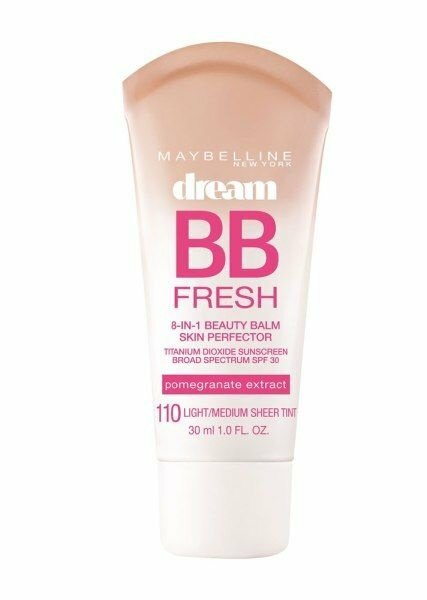 I've only tried the one with pomegranate extract, but it's already been my summer makeup game changer. 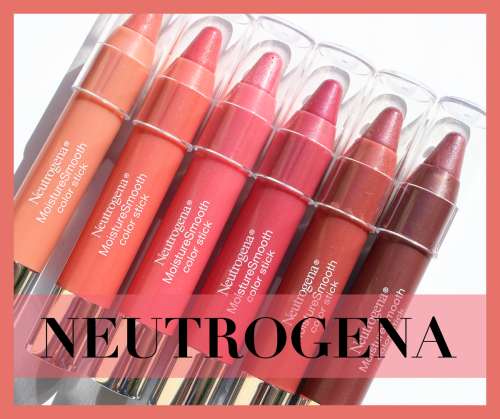 It's light, natural, and dewy without being overly shiny. I pair it up with some translucent powder, focusing especially on my T-zone, and I'm good to go. I never gave too much thought to my bronzer, and I just went along with what was often recommended to me. 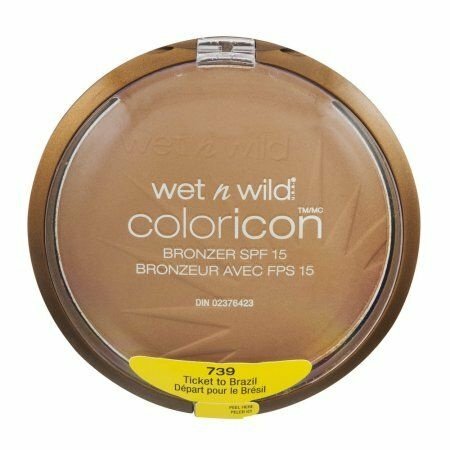 I have to say that once I decided to check out Wet n Wild's section in my local CVS, and search for a more natural-looking bronzer that would help me achieve that summertime glow, I don't think I'll ever go back. It's inexpensive and a beautiful shade that is super complimentary. 10/10 would recommend. The thing about summertime is that matte lipsticks don't usually cut it. I realized that the darker, more dry shades that I so often used during the colder months were only making my everyday makeup look seem out of place, and when I came across this product, I knew it would be an instant staple of mine. I have it in the shade "papaya" and with the moisture that comes along with this great smelling and pretty shade, I will definitely be buying more. Festival season is coming up! Here is a helpful checklist of things you'll need while prancing around to watch your favorite artists! Festival season is approaching, and since coming from Coachella, I thought it would be helpful to share some of the things I found I needed when I was there. This will be your guide to survival at a music festival. 1. Water bottle: Obviously you need to stay hydrated when you're out and about all day. Most festivals offer free water stations, just make sure your water bottle is clear and empty upon entering the festival! 2. Comfortable shoes: As much as I wanted to look my best, I had to consider comfort because I was on my feet for more than 10 hours each day. Unfortunately, I had the MOST uncomfortable shoes while I was at Coachella, so I recommend sticking to a pair that you know won't let you down. My favorite pair of shoes are Vans! They're cheap, cute, reliable, and pretty much look good with everything (vans.com). 3. Outfits you feel comfortable in: COMFORT IS KEY. SERIOUSLY. Thankfully I did succeed in the comfort aspect of getting ready for Coachella. Obviously you want to look awesome, but make sure the clothes and outfits you pick are items you'll be comfortable in all day. I shopped for my festival wear at Dollskill.com, PacSun.com, and Forever21. 4. Electrolyte packets: Unusual, but very useful. Okay, so you have your water bottle and there are free water stations, but what if you're not the most dedicated water drinker? Putting electrolyte packets into your water makes it more tasty, as well as provides you with energy and hydration! I recommend using Ultima electrolyte packets (amazon.com). 5. Chapstick: I'm the chapstick queen so I NEED chapstick at all times. Also, being out in the sun and possibly being dehydrated could cause your lips to get dry. Always keep chapstick handy. Carmex is my favorite brand. 6. Sunscreen: Always remember to put on sunscreen before you go to the festival. If you're prone to sunburn I'd bring it with you, if not, just put some on before you get dressed. 7. Small backpack or fanny pack: Not just for fashion, but also a necessity! Keeping a small backpack/fanny pack with you allows you to carry all of your essentials. I got mine from Target. 8. Hair Ties: We all know how this goes... You leave the house with fabulous hair, but through all the head banging, sweating, and wind, your hair can get messed up. Bring hair ties in case you need to put your hair up. Extra hair ties are never a bad thing. 9. Portable chargers: Yes, charger(s). One might die easily, and you want to make sure your phone is charged by the end of the night. You and your friends might split up, you may need to call an Uber or Lyft, or you can even get lost! I had one really cheap portable charger and another of decent quality, but having them both proved to be extremely useful. Just plugged my phone into them and left my phone in my bag while I enjoyed the festival! Target and Walmart always have portable chargers for sale! 10. Thick socks: If you can't come with comfortable shoes, at least have thick comfy socks to compensate. You won't regret it. 11. Cash: Cash for food or bottled water if you don't want the free water they provide. 12. Hand sanitizer: The lines for the restroom or port-a-potty are always so long to begin with, so bring hand sanitizer so you can handle your business and get on with your day. Also, before you eat you may not want to walk to a restroom because it's out of the way, so hand sanitizer really comes in handy (bathandbodyworks.com). 13. Bandana: Not just for fashion, but for protection! Music festivals tend to be in grassy sandy areas. Coachella was literally in the middle of the desert. Between everyone walking and all of the foot traffic, dust gets kicked up and you can inhale a lot of it. Inhaling all of that dust can make your nose congested, so a bandana comes in handy to cover your mouth and nose. 14. Light sweater: Depending on where your festival is and what the weather is like, a light sweater may be a necessity. In the desert it was hot during the day, but windy and freezing at night. I kept a flannel in my backpack for the night time and it was the best idea I could've ever thought of. Packing your festival bag with these essentials will ensure that you will have a stress-free experience! Enjoy the music and time with your friends, rather than worrying about charging your phone or being uncomfortable all day!